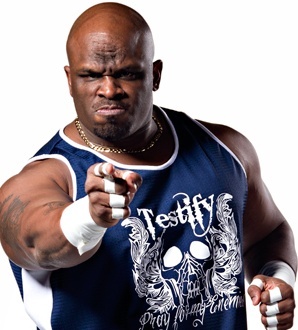 EVON (ECW & WWE's DEVON DUDLEY, TNA) is available for appearance and wrestling bookings. Devon was a 2 time TNA TV Champion, and multi-time tag team champion in ECW, WWE, TNA, IWGP and more. He is based out of Orlando.